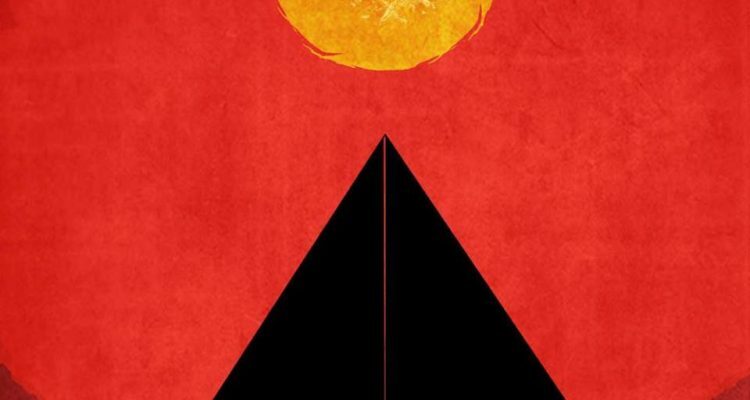 Pyramid Suns are a progressive, psychedelic, alternative rock band that pack a serious punch live on stage. 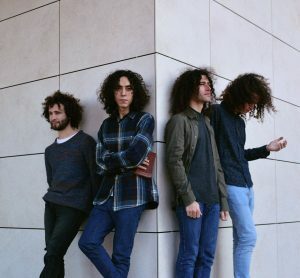 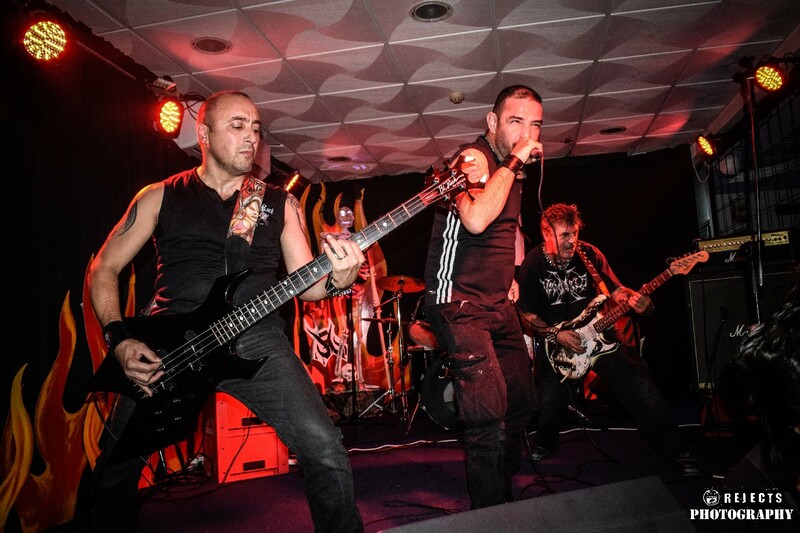 The band’s music is a mix of blues, psychedelic, progressive and hard rocking which create that aggressive but yet smooth rhythms which capture the crowd. 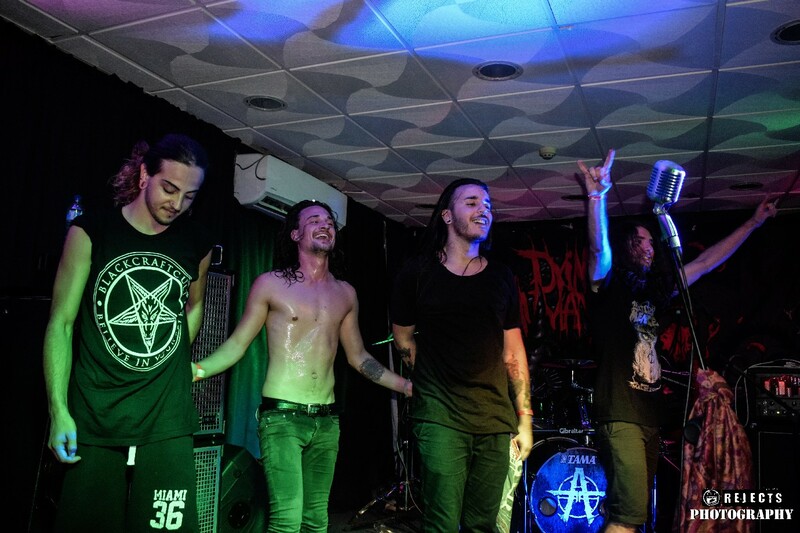 Winners of the Battle of the North in 2015, prepare to be mesmerized with their set list during Rejects Asylum. 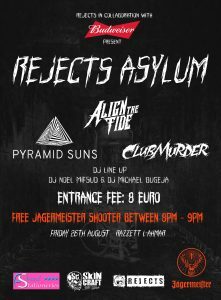 Pyramid Suns will be playing alongside Align the Tide and ClubMurder on Friday 26th August at Razzett l-Ahmar.